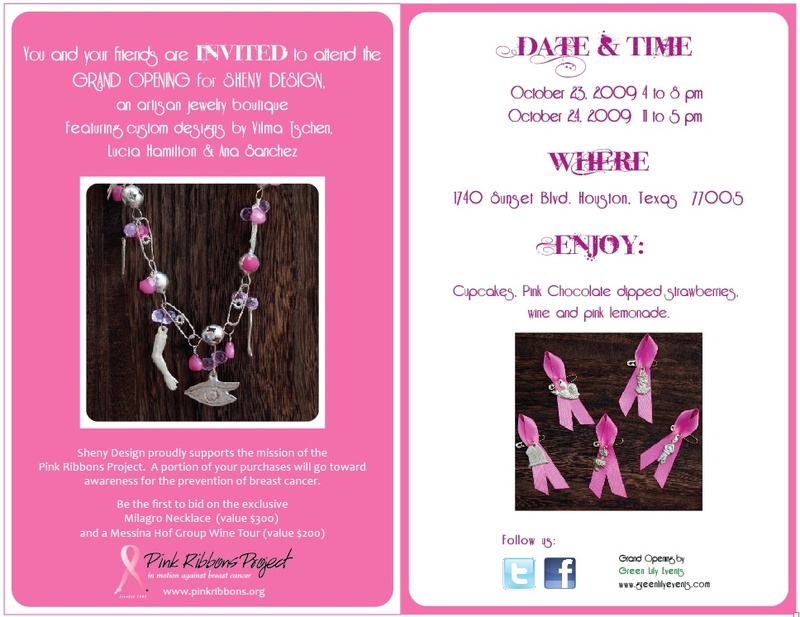 DISCOUNT: bring this invite and get 10% off your purchase of $50 or more on any blugrn design or sheny design purchase. Everything has been so busy i haven't had a chance to even post about Crafty Bastards (it was AMAZING)... and now i'm posting about my last show in October... and for a while, really... until end of November! Quick note about Crafty Bastards... I was so happy to see everyone come out. It was so amazing... so packed... and sold so many of my favorite pieces...not to mention most of my Vintage rehab peices. So if you're coming out this Saturday and are looking for a particular piece... please CONTACT ME to make sure i have it... otherwise i can try to make it for you for this show. So come out to visit for the last ballston craft show of the season. Right outside of the Ballston st. metro!